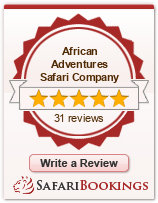 African Adventures Safari Company provides quality safari adventures without the huge price tag, nor does it require the client to “rough it”! Experience Africa in comfort without costing a fortune. African Adventures use the equivalent of bed and breakfast accommodation and boutique hotels and lodges. After all, you can travel this way at home so why not in Africa? Groups range from one on one, to upwards in size to ten+ people. With this smaller group format you have the added advantage of getting closer to nature and creating the feeling that you are exploring – not simply touring. Itinerary selection is flexible, and I welcome requests and inputs from you – my travelling companions. One of the most important features is that you will have a knowledgeable expert in creating a tailor made tour to suit both individual and larger group needs. With 25 years personal, hands on experience of Africa each safari is fully escorted and priced to suit your individual budget. I am a knowledgeable expert in creating tailor made safaris to suit both individuals and larger groups. Embrace the spirit of Africa and experience dramatic landscapes, colourful tribespeople, interesting cultures, and extraordinary wildlife. Small group sizes. One on one safaris up to ten people, or bigger, if you insist. The exclusive services of your own guide throughout the safari. Your own dedicated tour vehicle selected to match the group size. All your accommodation is fully serviced, has modern bathrooms and is selected because of its unique location or facilities. The opportunity to be part of the planning for your once in a lifetime adventure. 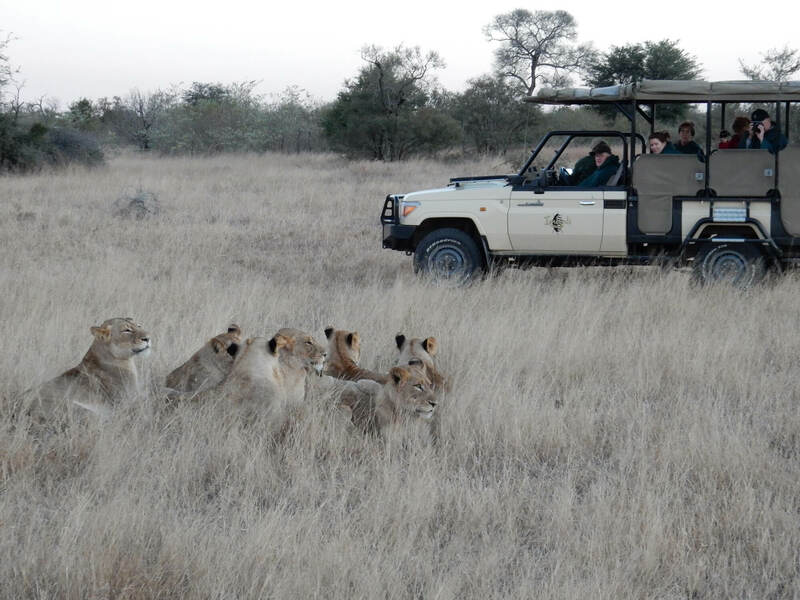 You can select one of my pre-planned safaris or I will design your own very personal and unique African safari, at no extra cost. No long days of incessant travel. More than one night at all locations so that you can truly experience what is on offer and so you don’t feel rushed. The ability to contact the business that is actually taking you on safari at any time without the cost of overseas phone calls or language barriers. Coop loves to hear from clients. The knowledge that you are booking with a business that knows Southern Africa intimately. Knowledge gained first hand and not from brochures and seminars – as with most offerings from travel agents. All of this is available at a price that is almost impossible to beat. The Namib Desert is the world’s oldest desert and the only desert in Africa inhabited by elephant, rhino, giraffe and lion?